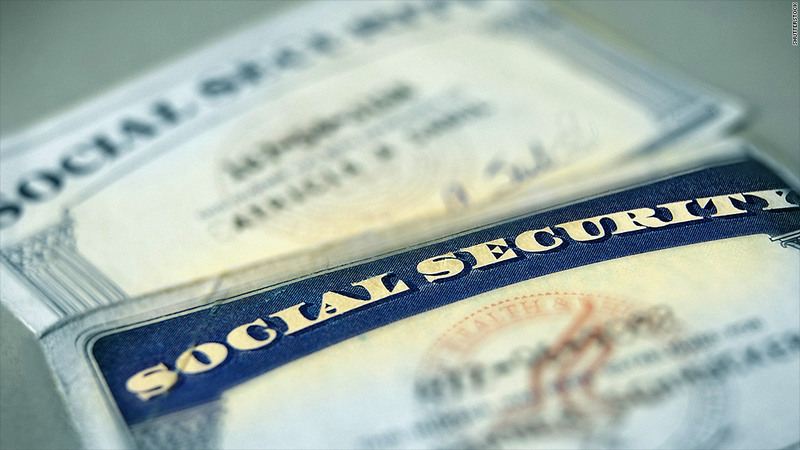 Shutdown: Are Social Security payments at risk? A government shutdown would not affect the funding for Social Security benefits. And if the past is any guide, the Social Security Administration will retain enough staff to process those benefits without delay. Many federal payments will be delayed indefinitely if the federal government shuts down next Monday night. But it's very likely that the nearly 58 million people who receive Social Security benefits would still be paid on time, at least if the law and history are any guide. For starters, funding for Social Security is considered "mandatory" and therefore not subject to the annual appropriations process. Translation: The money that funds benefits is automatically authorized and not dependent on Congress coming to a compromise on a new federal spending measure by Monday night. What isn't automatically authorized, however, is the money that Congress appropriates every year to run the Social Security Administration and pay its employees to process those benefits. But even here, there's reason to believe the agency would be sufficiently staffed to ensure that Social Security payments don't get held up. During the last two government shutdowns in the mid-1990s, Social Security checks were sent out on schedule. That happened even though the Social Security Administration was grossly understaffed during the first -- and shorter -- of the two shutdowns. It had kept on just under 5,000 employees. Once it realized how many more were needed to carry out essential duties, the agency was quick to staff up. So by the second shutdown, which lasted 21 days, the agency required the majority of its employees (55,992) to keep coming to work, furloughing just 10,203 workers. Today most, if not all, Social Security benefits are paid by way of direct deposit or debit card. So it's fair to assume that making those payments is less labor intensive than it used to be when paper checks were mailed out. It's not clear, though, if the Social Security Administration would retain enough staff during a shutdown to process without delay any new applications for benefits or other benefit-related activities. Even though a relatively short shutdown may not imperil Social Security beneficiaries, the failure by lawmakers to raise the nation's borrowing limit could. "The biggest risk to Social Security payments is the debt ceiling," said Charles Konigsberg, who was assistant director of the White House budget office during the last shutdown. If the ceiling isn't raised, the Treasury Department will eventually run short of funds to pay all its bills. That fight will likely come to a head between mid-October and mid-November.